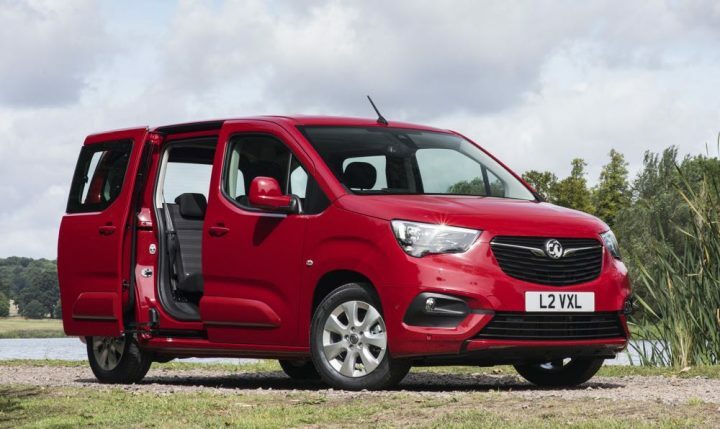 Vauxhall know a bit about big families or those with big demands, particularly now it’s part of the immense PSA Group. So it’s reflected in the range of models now coming to market with the famous long-lived Griffin badge, and that includes the immensely practical, roomy, agile Combo series of MPVs. For those with shorter memories, multi-purpose vehicles predate the sports utility vehicles which are now coming to dominate registrations and which have spawned a further new sector of crossover cars. While SUVs and Crossover models are really compromises, the MPV is a statement of a single aim, to offer a model that fulfils many roles in one. Pure and simple. Options on the test car included £450 satnav, parking pack £400 and spare wheel £110. The 100ps turbo-diesel engine is a slogger not sporty unit and to make progress you have to stir it along through the short-shift five-gears under hand but that’s easy thanks to the light progressive clutch and direct lever action. 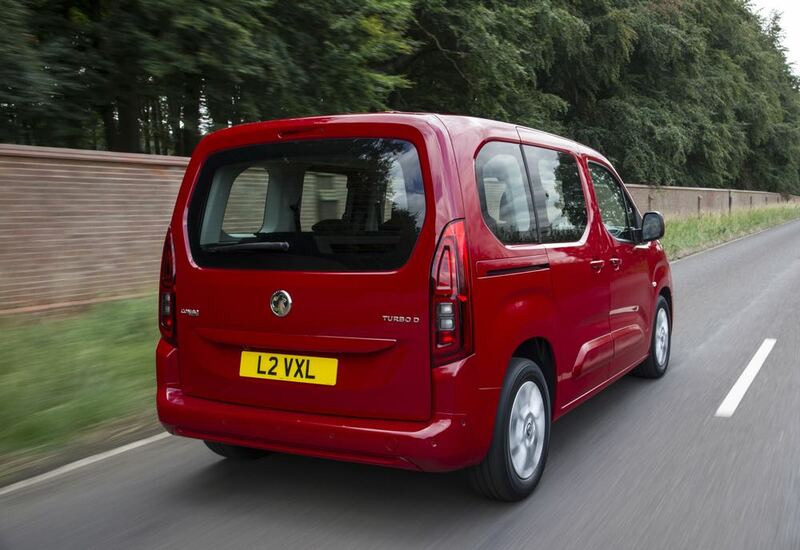 On the move, the Combo Life Energy is more in keeping with its name as it rolls along with modest fuel consumption and enthusiasm and when you come to tighter corners it can get a bit frantic leaning to the outside. It does stay on the road even if it heads towards the outside of an intended course around a corner until you ease off the throttle. Secondary controls are basic but good, instruments clear if not large and the optional satnav on our test model was straightforward. Heating and ventilation was elementary yet effective in the big cabin. 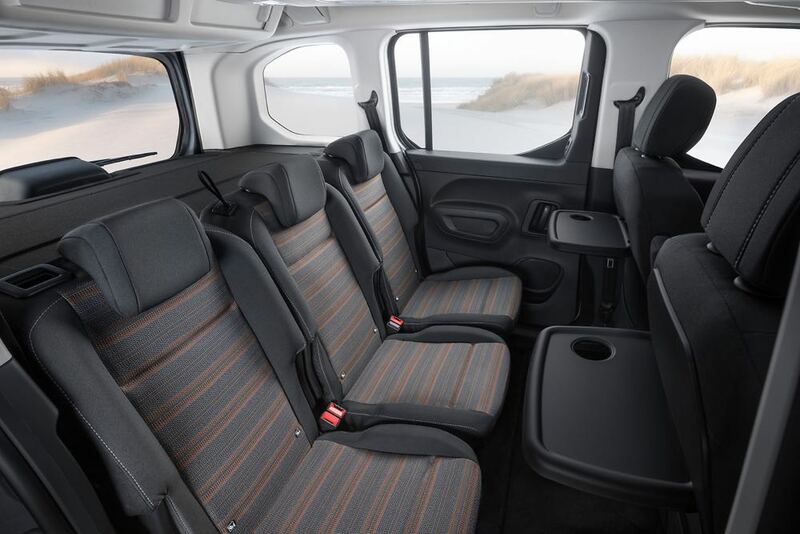 That boxy shape clearly shows the Combo’s development from a van design and it does mean that with the modest insulation it is a noisy interior, dominated by road and wind sounds and with a busy engine when pressed. Driven with restraint and on good road surfaces it is much quieter. 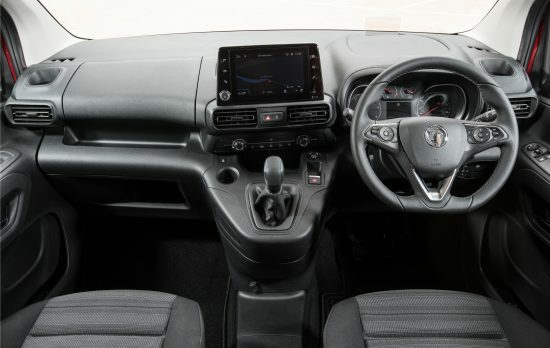 So the Vauxhall Combo Life Energy is more grand sounding than it actually is, but it is an honest attempt to fulfil a function which many need and which is likely to outlive the fashionable SUVs and Crossovers and does more than they can ever hope to achieve. Against: Modest performance, body roll, engine and road noise and utilitarian trim.